ROCHESTER, Minn. — The promise of precision medicine is becoming a reality as more doctors bring individualized therapies to the bedside. You or a family member could benefit if you suffer from illnesses such as cancer, heart disease, a rare undiagnosed disease or a genetics-based condition. Individualized medicine, also known as precision or personalized medicine, is the concept that prediction, diagnosis, treatment and, eventually, prevention, can be targeted to your individual needs based on genetic profile, environment and lifestyle. Ask whether applying genetic testing might improve ways of predicting, diagnosing and treating your condition. If you are having trouble with medications, ask your doctor if a type of DNA testing known as pharmacogenomics testing could identify treatments that are safer and work better with your genetic makeup. For cancer patients, ask if having your DNA sequenced would provide doctors molecular information to improve treatment plans. Ask if the DNA testing results can be integrated into your electronic health record, so all medical providers can access this data and coordinate your care. 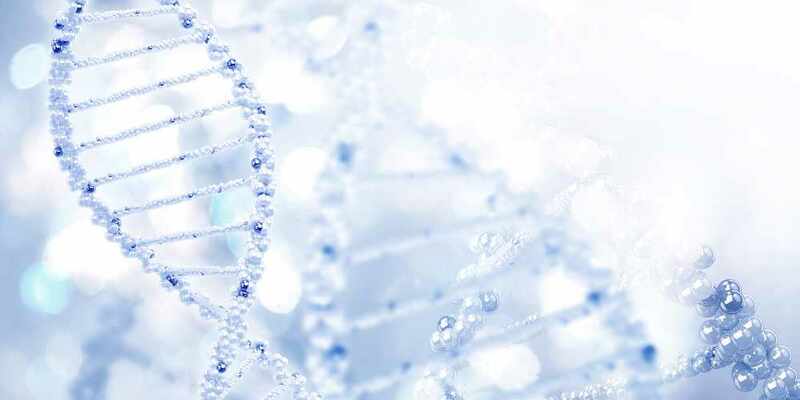 Cancer patients whose tumors are not responding to their treatment plans may want to ask their physician about genetic testing to identify individualized therapies. People with a mysterious illness or rare disorder who have been visiting many doctors and clinics for years without getting a diagnosis might want to have DNA testing that could identify a genetic disorder. Couples who are planning a family and want to understand their genetic risk should seek DNA testing. *Note that this is not a comprehensive list of all patients who might benefit from individualized medicine. Individualized medicine and how it can benefit patients are the key topics of Individualizing Medicine 2016: Advancing Care Through Genomics. This two-day conference at the Mayo Civic Center in Rochester is bringing together leaders in the field of medicine from around the world. More than 800 medical providers, researchers and biotechnology innovators are attending.